Versatile, with a strong steel construction, Craftright's Bench n' Vice is an extremely handy addition to any workshop or garage. Acting as a extra work bench top, a clamping assist or timber and metal support when cutting, planing or drilling is required, this bench vice is beneficial for both trade professionals and home handymen. 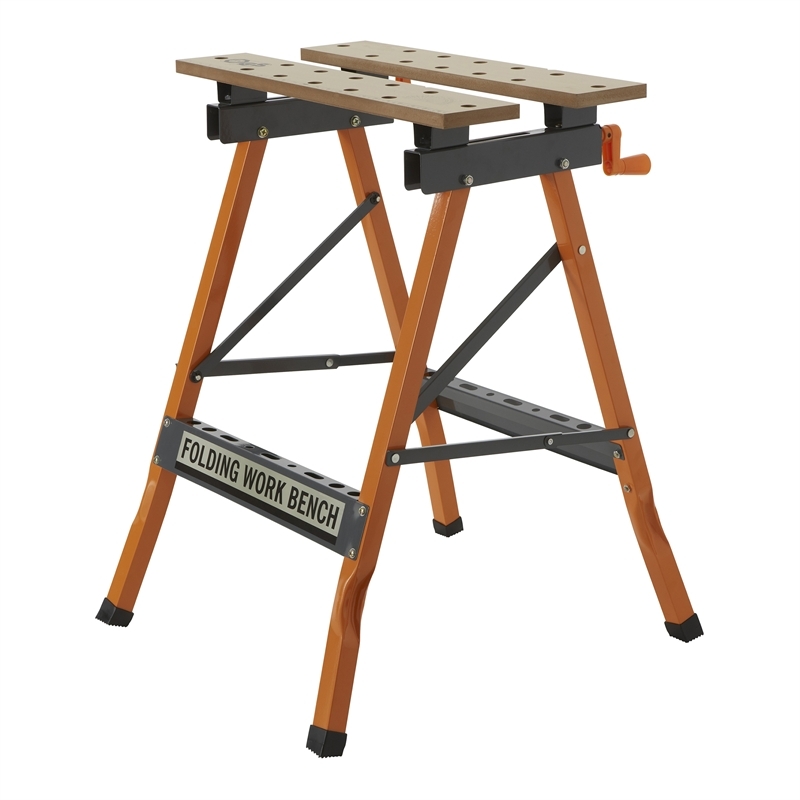 Lightweight and compact, the Bench n' Vice folds flat for easy transportation, providing you with some extra support at any work site.